CLICK THE IMAGE BELOW TO ORDER OR DOWNLOAD THE SEQUEL NOW! 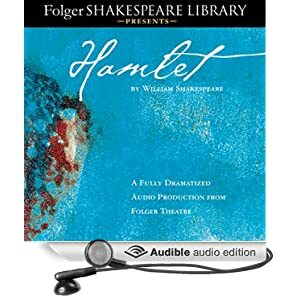 This is what few would dare… a sequel to William Shakespeare’s most widely acclaimed play, Hamlet: the Prince of Denmark. A thrilling performance, written to leave an audience wishing it wouldn’t end, and coming back for more! CLICK AN IMAGE BELOW TO ORDER OR DOWNLOAD THE ORIGINAL NOW! CLICK HERE TO ORDER OR DOWNLOAD A COPY NOW!